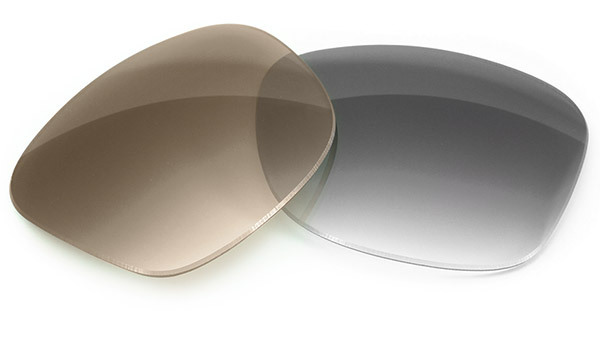 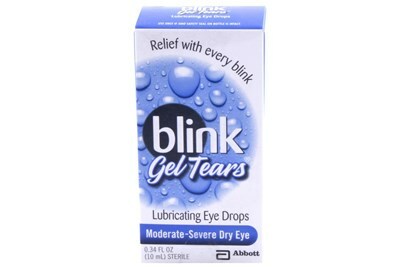 Blink Tears Eye Drops help to relieve mild to moderate dry-eye symptoms by providing much-needed moisture to your eyes. 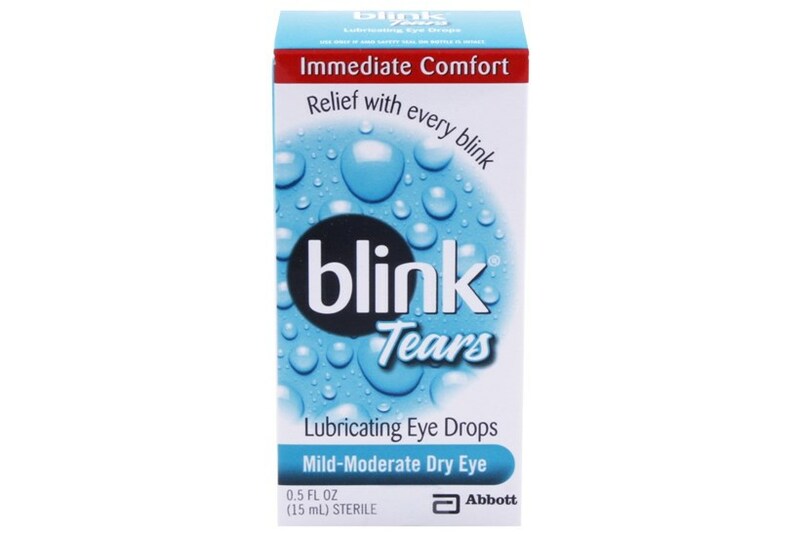 Tears Eye Drops have been shown to restore your natural tear-layer each time you blink, giving you lasting relief from irritating dry eyes. 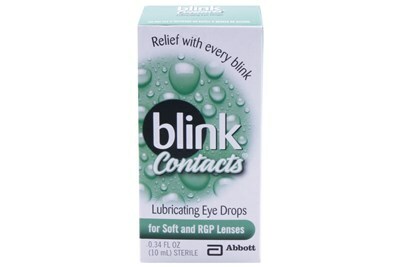 By using the Gentle OcuPure preservative, Blink Tears Eye Drops avoid eye irritation resulting from frequent use.